Are you ready for Double 11? 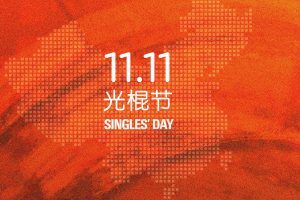 All you need to know about Singles’ day 2018! 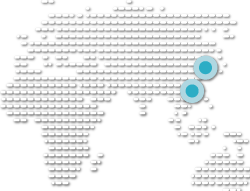 Double 11, Singles’ Day, Chinese Black Friday! You may have noticed signs or banners popping up around town or on your Wechat moments, indicating something BIG is happening on this date. What is happening and why should we care?